Are you an Awesome Employee? Find out if you possess the qualities of an Awesome Employee. 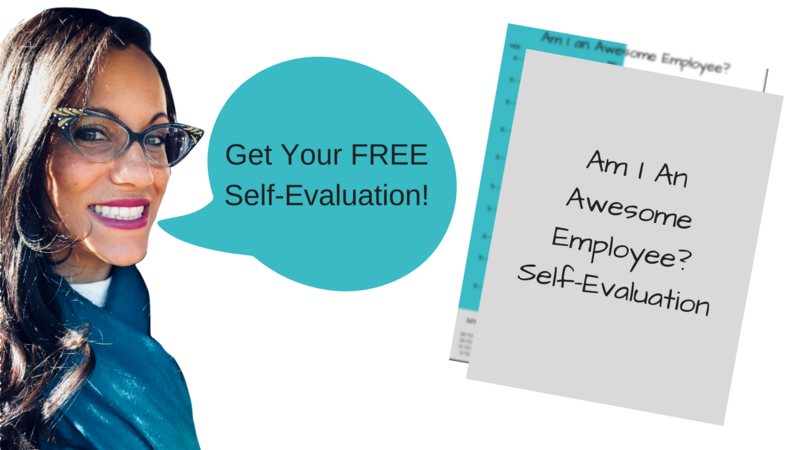 Get a FREE self evaluation by entering your name and email below.